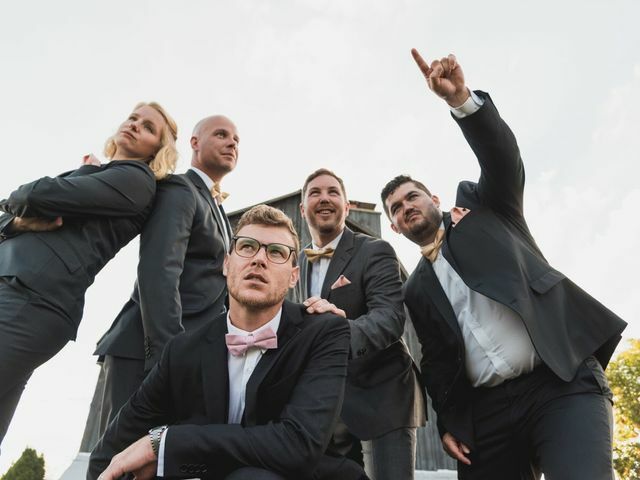 Wedding Ideas ARE YOU A VENDOR? Planning a wedding is a truly magical experience. We’re offering our expertise to help make the planning process fun and stress-free for you from beginning to end. 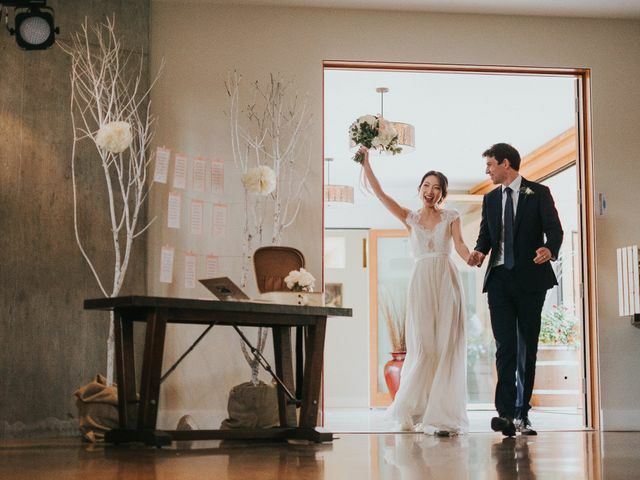 From decor inspiration to vow help, we’ve covered it all in our articles. Been tapped by your friend or brother to be a groomslady? Here’s everything you need to do to knock it out of the park. 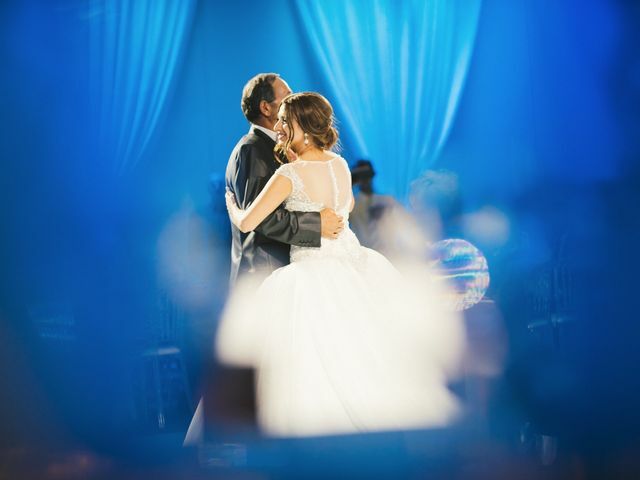 Time to create your wedding photo album? Here’s everything you need to know to make something magical. 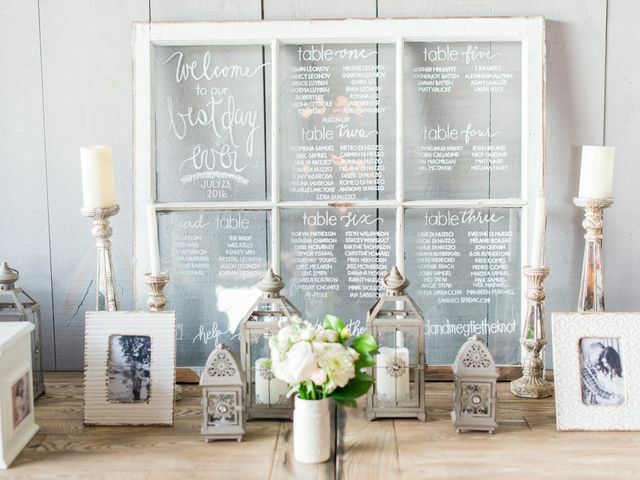 Ready to get to work on your wedding seating chart? Here’s a crash course with everything you need to know. 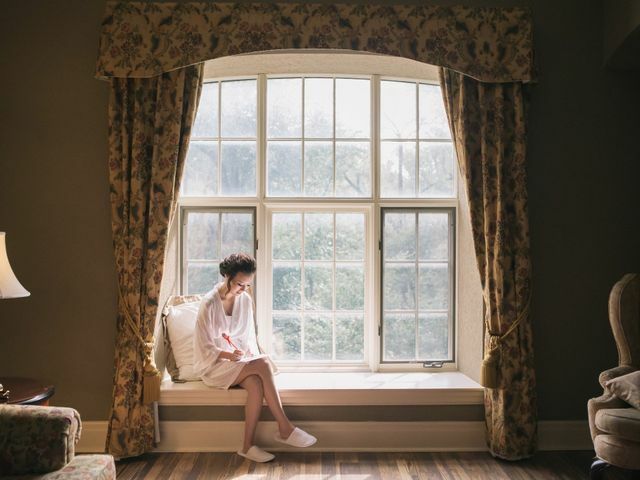 Even if you’re a super chill bride-to-be you should feel A-OK being a bit demanding about these things. 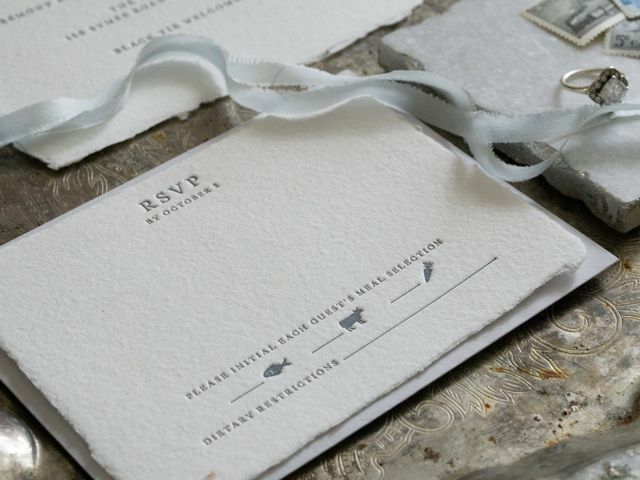 Need a crash course on how to complete your wedding RSVP cards? We’ve got your back on what to include. Not all arguments are bad arguments! Here are a few of the fights you and your partner may have before your big day (dw it’s totally normal). 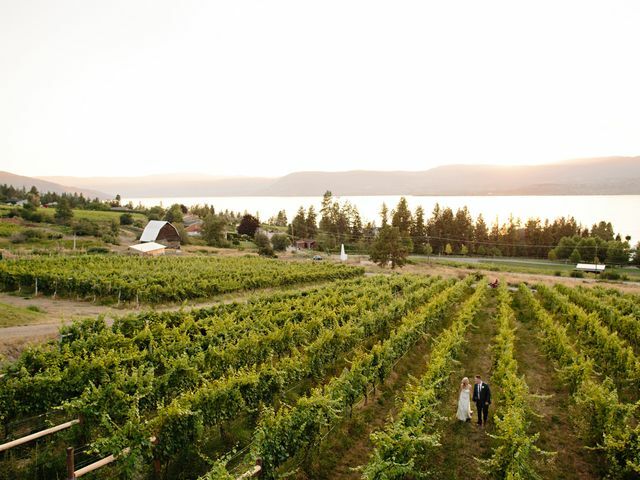 Dream of getting married at a winery wedding venue in Kelowna? We’ve rounded up a few of our favourites in the area. Don’t spend the moments leading up to your big day staring at the clock. Wind down using these tips. Prefer savoury to sweet desserts? 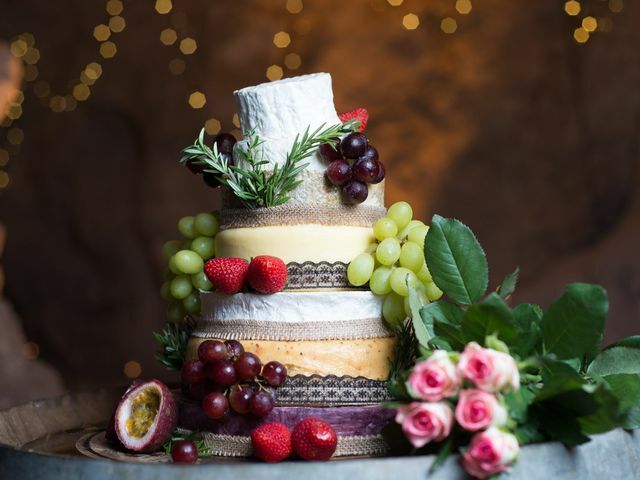 Well, sounds like a cheese wedding cake will be right up your alley. Here’s how to make yours. 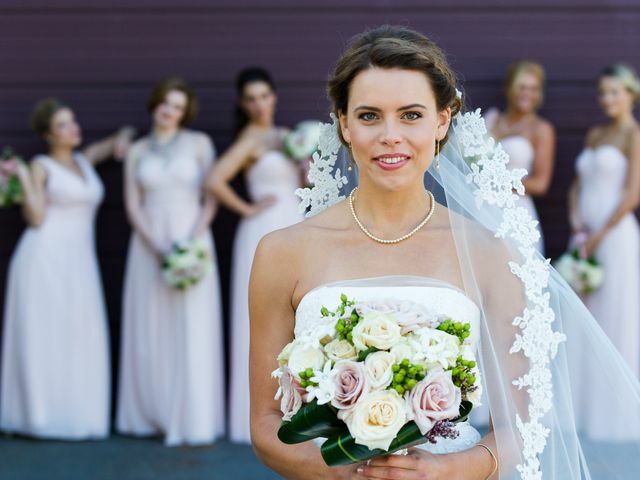 If you’re thinking of tying the knot in Whistler, you need to check out these drop dead gorgeous wedding venues. 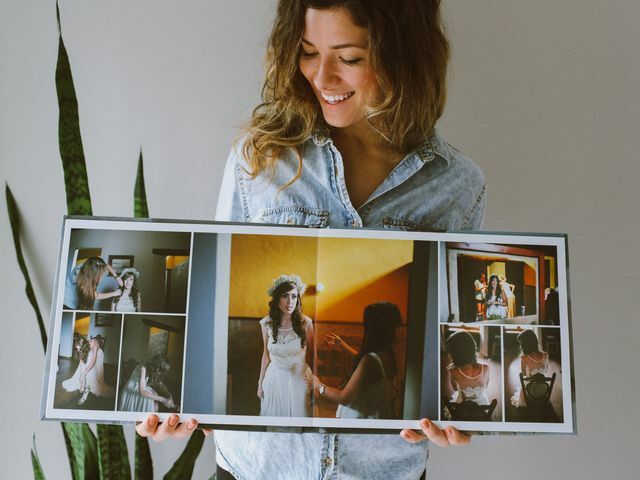 Yes, looking through a portfolio is the first step in researching a wedding photographer, but you’ll want to be a bit more thorough than that. Here’s where you should be doing your research. 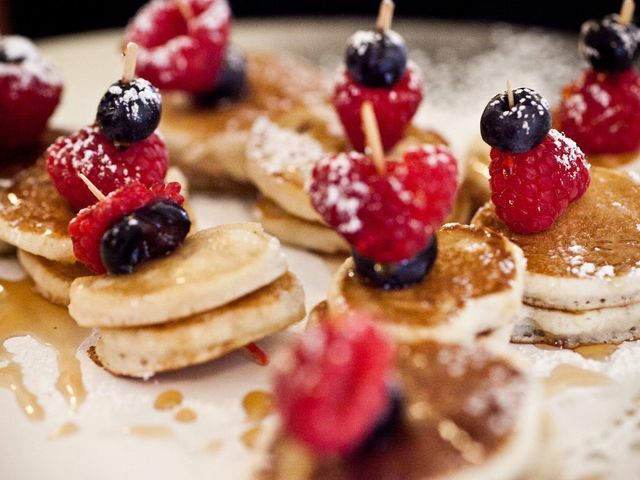 Thinking of hosting a post-wedding brunch? Here’s everything you need to know to hold an epic celebration. Once you’ve perfected your reception seating arrangement, you’ll need to figure out how to let your guests know where to sit. 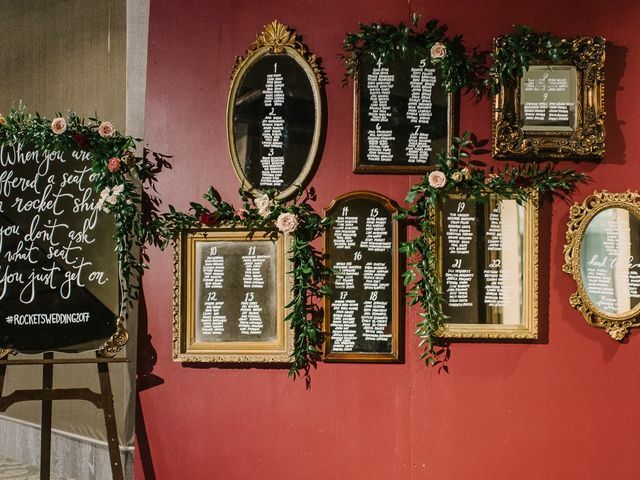 Here are some stylish wedding seating chart ideas. 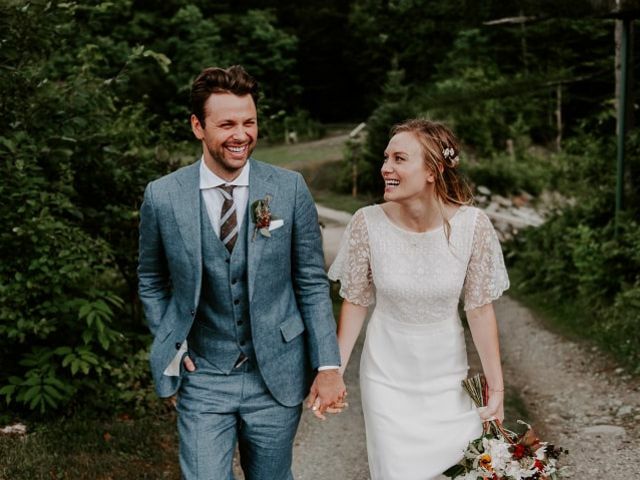 Ready to start searching for your wedding dress? 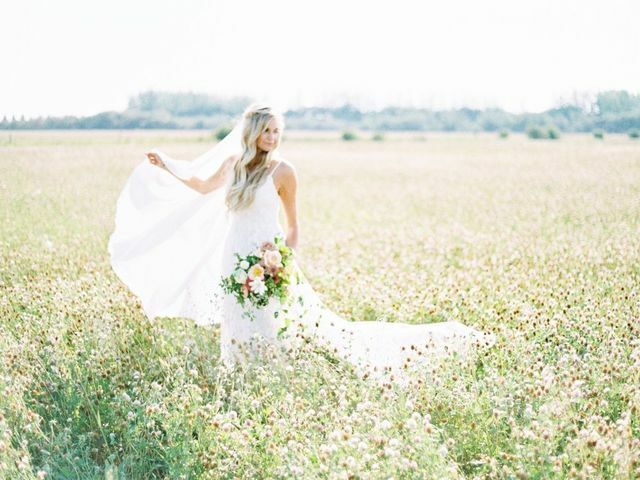 Here are the bridal shops in Saskatoon you need to visit.